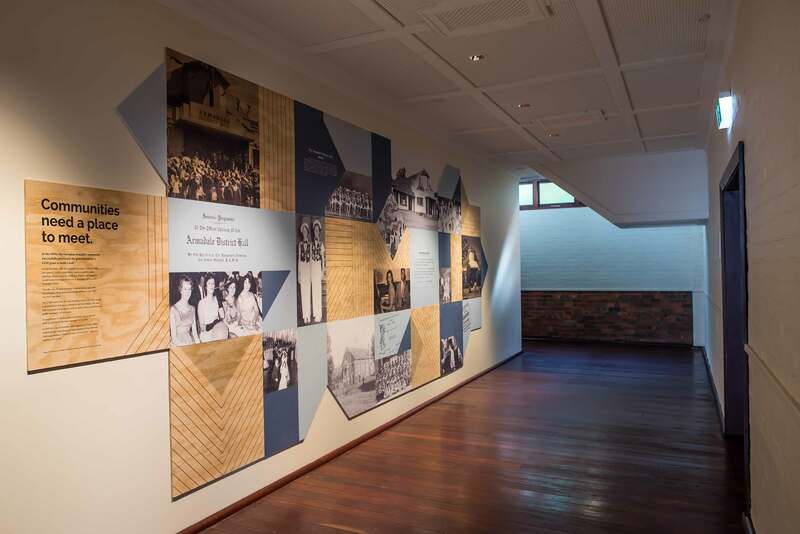 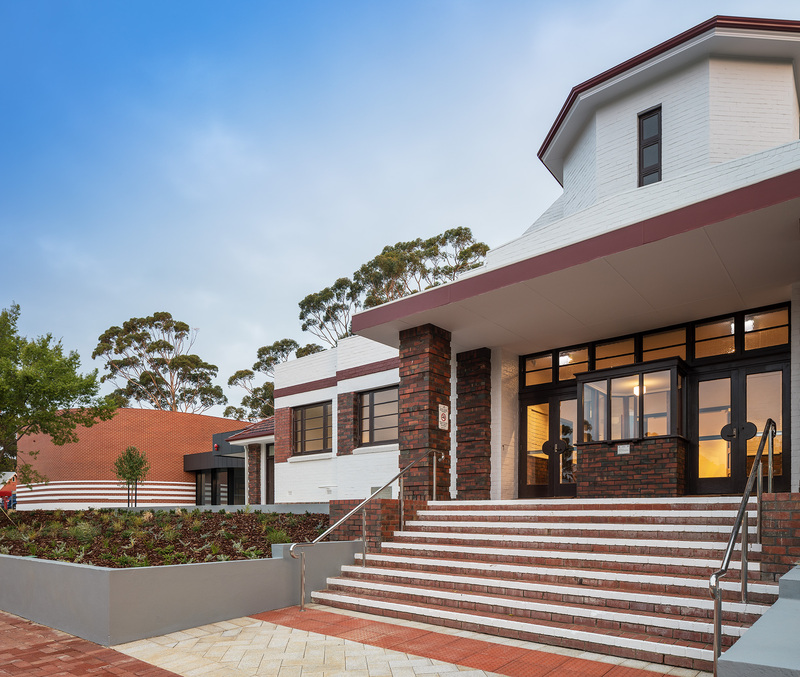 Set in the heart of Armadale, the iconic Armadale District Hall provides a unique space for significant community events and performances, whilst also providing a base for weekly programs that keep the facility activated on a daily basis.The space is an inviting, open and spacious facility with the benefit of a complementary mixture of heritage and contemporary built form. 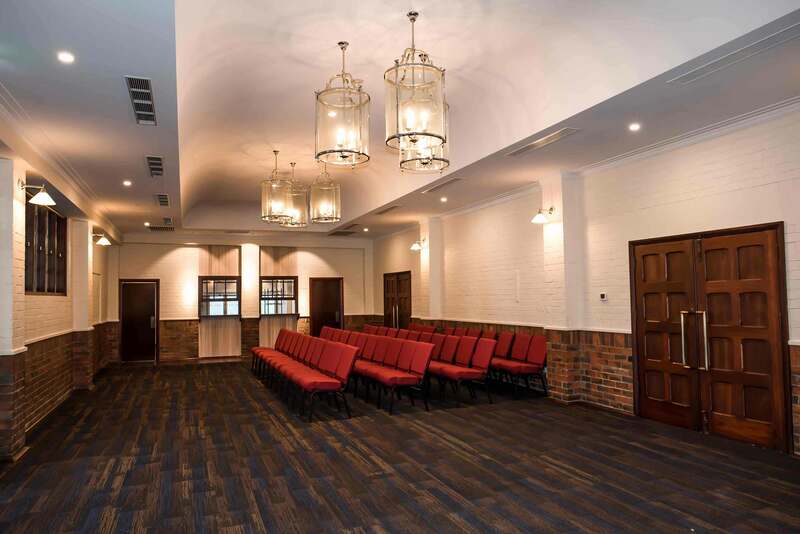 The facility is designed to cater for a variety of uses and modern activities including a kitchenette incorported in the Multi-Purpose Room as well as a central commercial kitchen suitable for large events. 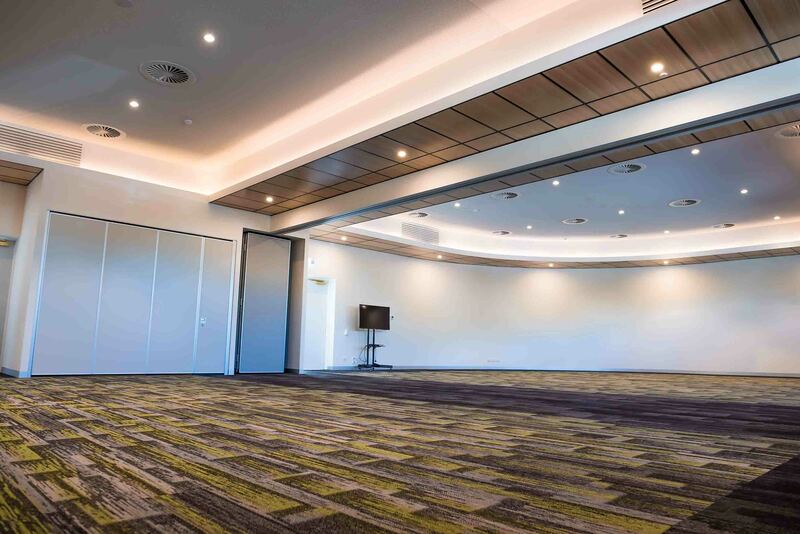 The layout and acoustics of the building allow for activities to be carried out in different spaces concurrently without impacting each other. 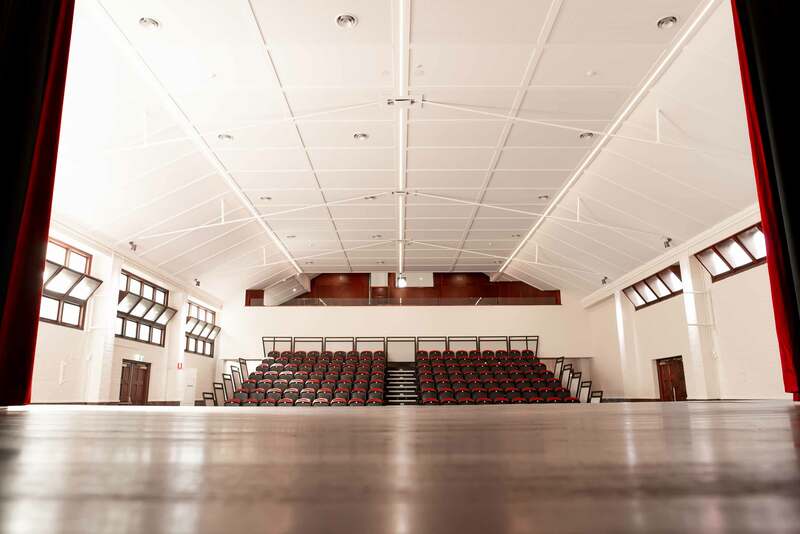 The gallery and retractable tiered seating are unique features with backstage green rooms catering for performance shows. 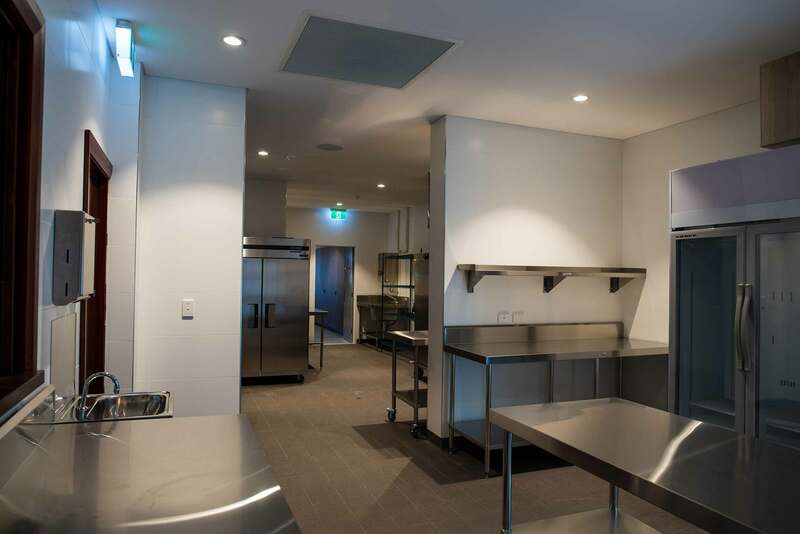 A central commercial kitchen provides service to the entire facility. 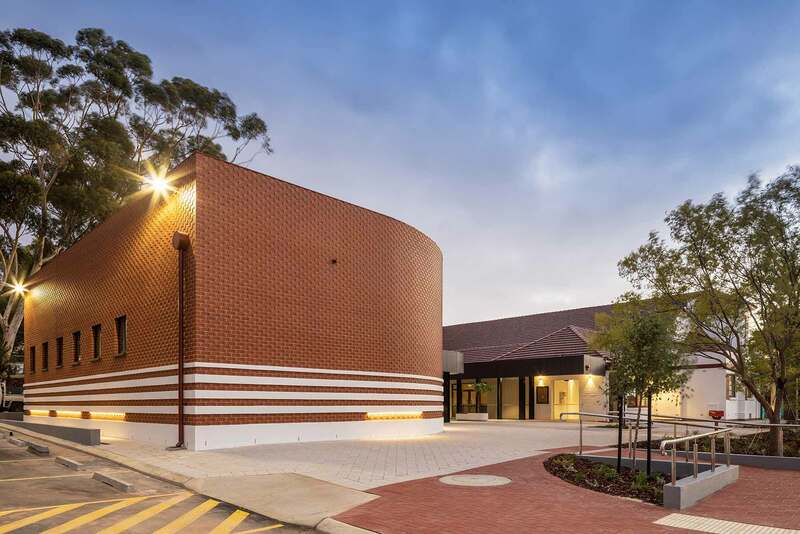 Please note functions deemed to be high risk, including 16th to 25th birthday functions will not be accepted at this facility. 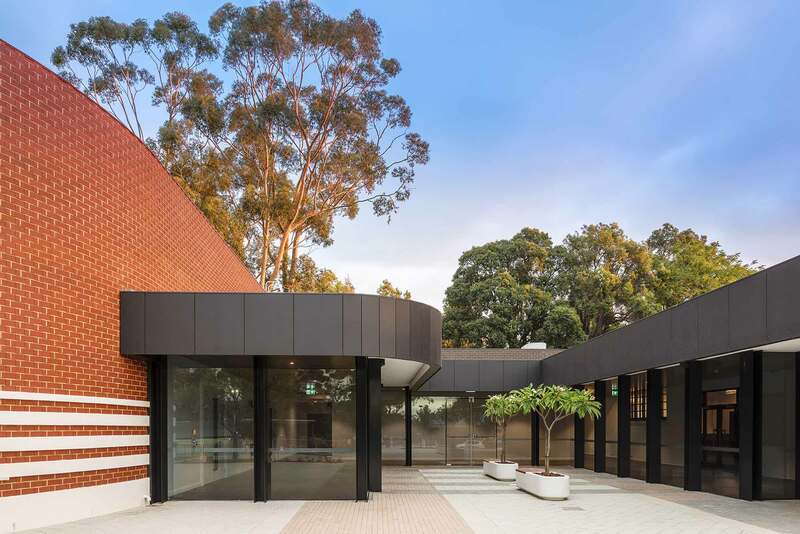 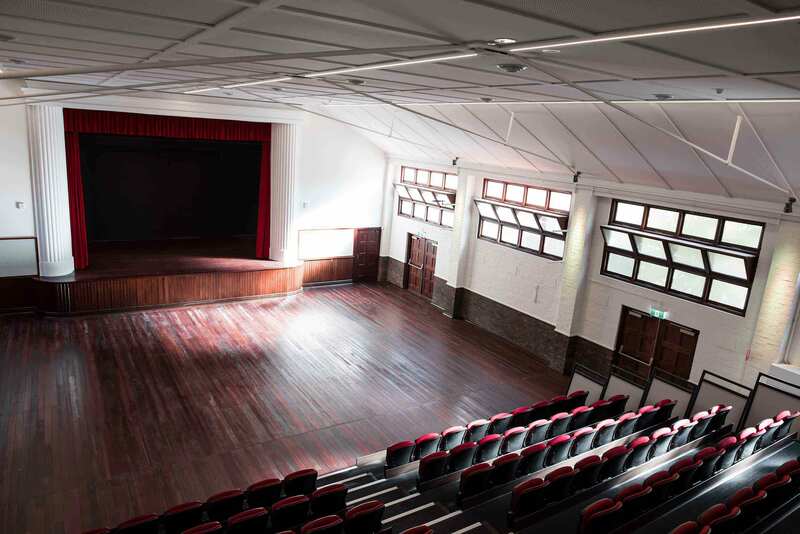 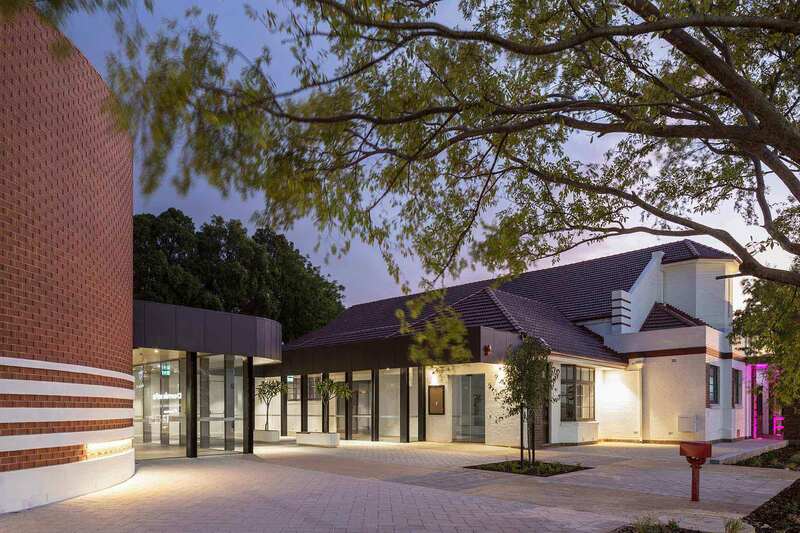 The Armadale District Hall is a vibrant active hub within our growing City.